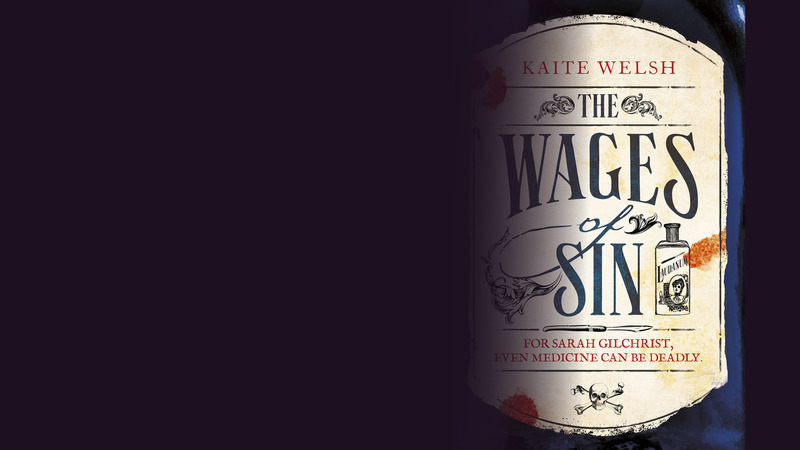 We are delighted to announce that we have optioned the Sarah Gilchrist Trilogy by author Kaite Welsh. Set in the underworld of Victorian Edinburgh, it features a trailblazing young medical student-turned-detective who uncovers a grisly secret on the dissection slab. You can read more details about the books here.